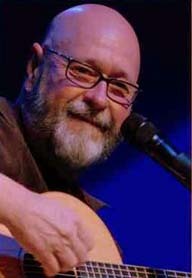 ORLEANS band official website has just announced : "We mourn the sudden passing of Larry HOPPEN. However, we will undertake to finish out the rest of this year's schedule in Larry's honor. The touring band now consists of mainstays Lance & Lane HOPPEN, Fly AMERO, Charlie MORGAN and returning co-founder John HALL. Please keep us in your hearts and prayers. Lance HOPPEN". The different concert dates of the band ORLEANS are featured at this page. In addition, the Town of Woodstock will celebrate the life of the late Larry HOPPEN. A "Celebration of Larry Hoppen's Life" will start at 3 p.m. Sept. 16 at the Bearsville Theater, 291 Tinker St., Woodstock, according to a post by Barbara O'Brien on the Levon Helm Facebook page. Larry HOPPEN, co-founder of the band Orleans and popular Woodstock musician, died July 24 at age 61. A photo slideshow is being planned as part of the celebration. Photo : Copyright Larry Hoppen's family. Richie Hayward passed away. According to the official LITTLE FEAT Facebook fanpage, Richie Hayward (from the band LITTLE FEAT) passed away August 12,2010. One from the member of the family, Amanda Condry-Krizan : "RIP Uncle Richie, we love u so very much!!!" The other one from Little Feat: "Respected by many as a musician, loved by more as a person. R.I.P. Richie." A Facebook tribute page has just been created: We love you Richie Hayward and we always will. "In August 2009, Richie Hayward announced that he had recently been diagnosed with liver cancer and would not be at work indefinitely. A benefit concert was organized and a website created where fans unable to attend could donate towards his treatment costs. Hayward lived in Canada, outside of his native USA, and did not have health insurance. Little Feat have announced that their drum technician Ford will take his place. He died from liver cancer on August 12, 2010." Steve Lukather (guitar player and singer from the band TOTO) on his Facebook page said: "I am saddened by the news that we lost yet another soul brother and legend Richie Hayward, drummer from Little Feat. He was a giant, an original and a great cat. God bless him and his family.. I will miss him, we all will." At this hour, no Press Agency or Newspaper has confirmed this. Join The Westcoast Rendez-Vous Facebook page for more information about Classic Rock, Adult Oriented Rock and Westcoast Music. 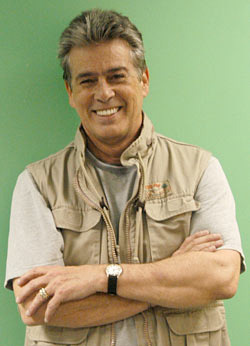 Roby Duke passed away (1956 - 2007). Kristian Nordlund has just sent us an email message to inform us about a very very sad piece of news. 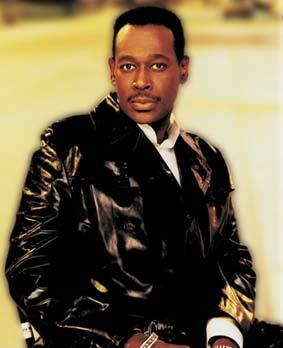 Roby Duke passed away December 26, 2007 of a sudden heart attack. 2 days before, Roby Duke was on stage with his son Brantley for a concert at the Calvary Chapell of Thousand Oaks, California. His last song was "I Shall See God". Among the different recording projects of Roby, his Christmas Album due to be recorded with Bob Bennett next fall won't be a reality. Roby Duke had been an amazing artist in the Contemporary Christian music (CCM) mood as well as a classic Westcoast / AOR sound. 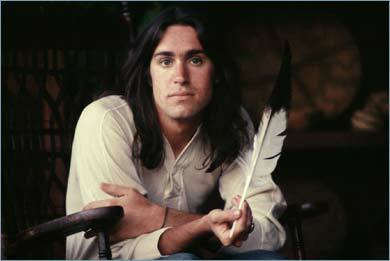 Born in 1956, Roby Duke was a singer-songwriter, great guitar player as well as a producer. 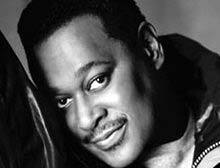 He grew up near the Mississippi Delta and was influenced by Jazz and Blues sound and artistry. His classic AOR / Westcoast Sound gem is his album "Not The Same" (back in 1980) with such great collaborators like Marty Walsh and John Patitucci followed by his LP "Come Let Us Reason" (1984). More recently, in 1989, Roby Duke has a great CD "Down To Business". "Not The Same" is well considered like one of the jewels of the Westcoast Music / AOR sound with the beautiful song "Promised Land". This LP (9 tracks) has been reissued 10 years ago in a remastered CD version with a bonus track: "You Love Me" (duet with Kelly Willard). Roby Duke will definitely miss to fans of our music. More information about Roby Duke's career at his MySpace site, on his official website (Mahali Music) and at the official Roby Duke's family website who indicate us this video on YouTube that reflects the big talent of this artist. Stephen Stills Undergoes Successful Surgery. Two-time Rock and Roll Hall of Fame artist and legendary guitarist Stephen Stills was successfully operated on today for prostate cancer in Los Angeles. "Stephen's procedure went remarkably well and he couldn't be better. Stephen Stills will be home by noon tomorrow and the pain will be minimal," his wife Kristen Stills said. The legendary artist is scheduled to attend the Sundance Film Festival in Utah for the January 25th world premiere of "CSNY / Deja vu." The feature movie, directed by Bernard Shakey, was filmed during the 2006 Freedom of Speech tour by Crosby, Stills, Nash & Young. It is a moving tribute to the power of music to provoke and provide inspiration. 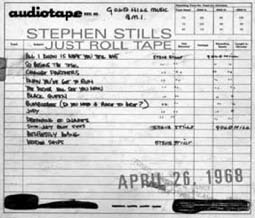 Stephen Stills is also scheduled for a North American solo tour this spring in support of his recently released "Just Roll Tape" album on Rhino Records. Rosanne Cash is planning very soon a brain surgery and so, four remaining dates on "Black Cadillac: In Concert" tour were cancelled and her recording sessions are postponed. 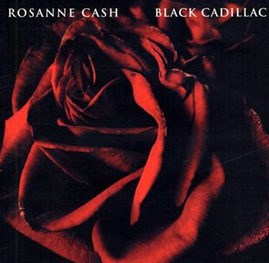 Currently touring in support of her critically-acclaimed and Grammy-nominated "Black Cadillac" album (on Capitol Records), singer/songwriter/author Rosanne Cash has announced that she will cancel her four remaining concerts this year in order to undergo brain surgery at New York Presbyterian Hospital for a rare but benign condition. Rosanne Cash is expected to make a full recovery and will return to the studio to complete the recording of her debut album for Manhattan Records. Rosanne Cash will also resume her live performance schedule in the spring and will complete a new book to be published by Viking in early 2009.